Here we are again, once more dipping our toes into the rich, bubbling pool of silliness provided to us by the wilder elements within the world of drinks. Looking for something… distinctive, this Valentine’s Day? Well, whether you’re proposing to your partner or just having a night in with your bestie, we’ve got bottles aplenty to introduce a little interest to your evening. 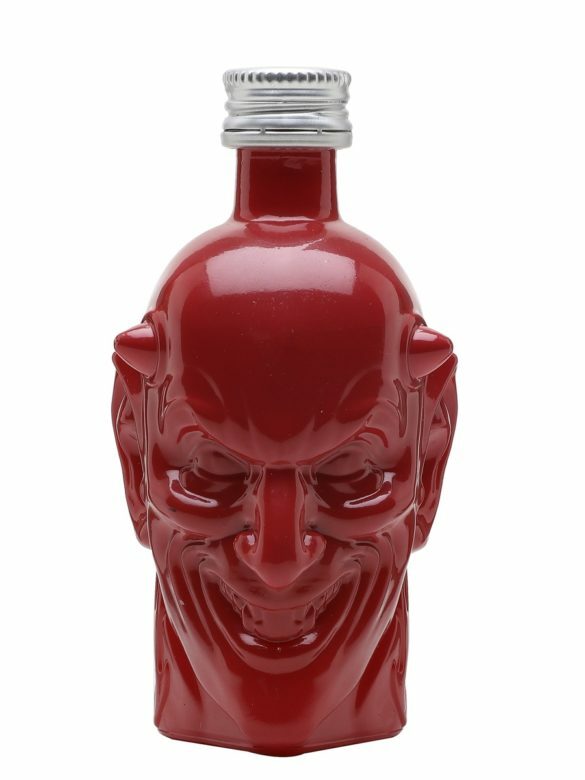 There are certain drinks which, as long as they continue to look as they do, are doomed to appear in every Novelty Bottles post I might write to which they are even tangentially applicable, until the end of time. Fallen Angel is one of them. 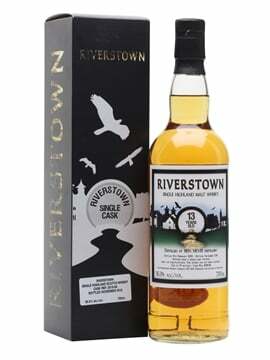 This Valentine’s Day for instance, the devious little fella will undoubtedly be perched nearby encouraging indulgence and mischief. Can you afford not to have him around? 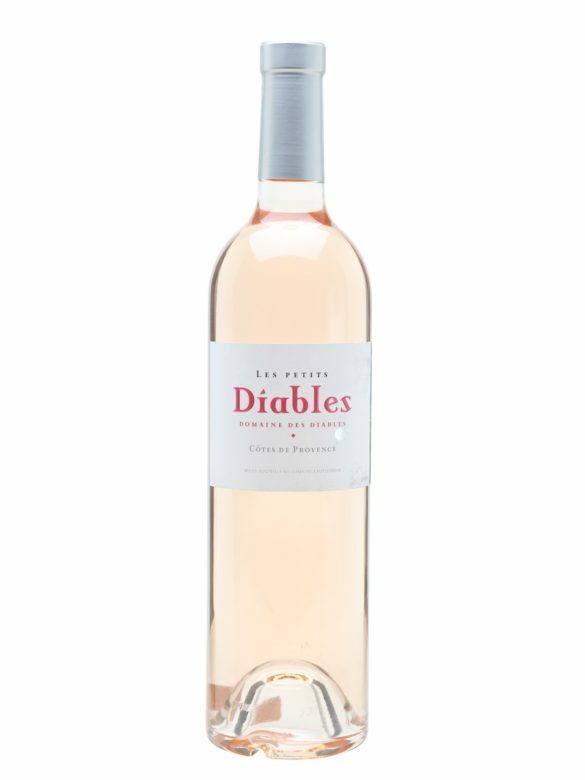 The (admittedly slightly odd) infernal theme continues, albeit in a slightly softer and more subtle manner, with Les Petit Diables – a classic Provençale rose wine which will pair perfectly with a light dinner. Is it, strictly speaking, novelty, or just quirkily-named and shoe-horned in to continue a theme? No comment. Another repeat offender in the form of this delicious pink ball. 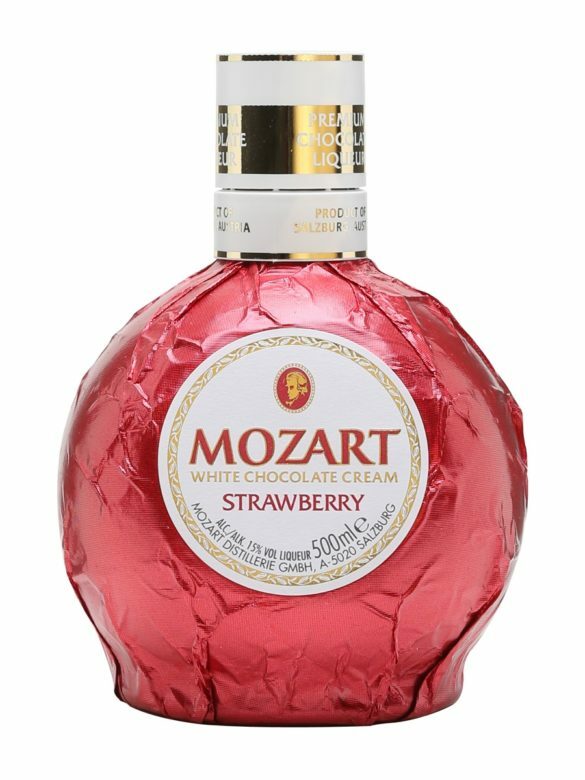 It works at Christmas, but it might, arguably, be considered even more relevant to a holiday dominated by pink stuff and chocolate; two boxes, one globular, bottle-shaped tick. Give the gift of, ahem, rosés this Valentine’s Day with an exceptionally large bottle of Cloud Chaser 2015. 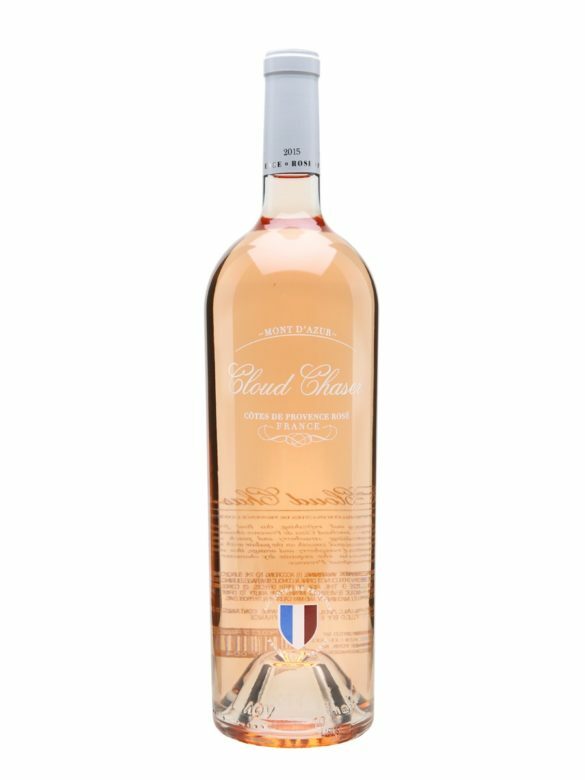 1.5L of French rosé? That’s a whole lot of fruity, tropical deliciousness, and very much in the spirit of Valentine’s Day; like a sharing platter for two, but wine. Diamonds are, apparently, forever. Fairly believable, given their density etc. ; not prone to erosion and such, I wouldn’t think. Although also, arguably, if the movies are to be believed that is, they do tend to succumb quite rapidly to theft, which, in the eyes of many, could, feasibly, cast some doubt upon their relative permanence. But I digress. 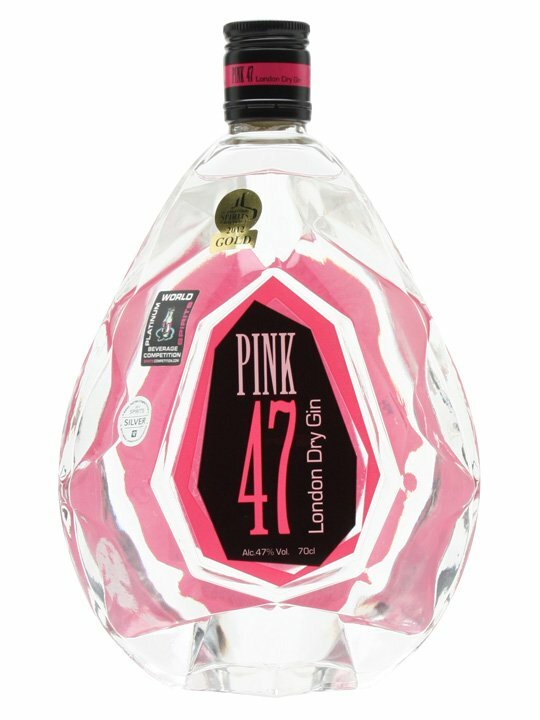 This gin is PINK, looks like a ‘DIAMOND’, and, if the stickers upon its glinting hull (!?) 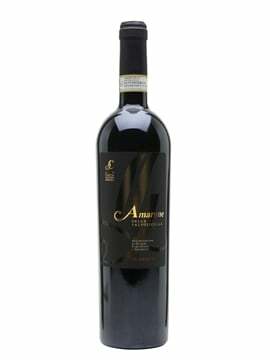 are to be believed, prize-winningly delicious. It’s like it was designed to be a Valentine’s Day gift. It literally is like that. Nothing spells romance like the ripe, rich scent of burning peat smoke wafting from a glass. 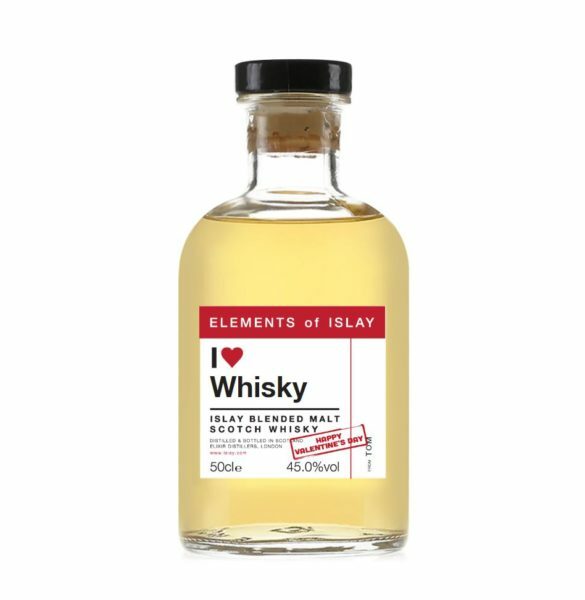 Nothing, that is, except wonderfully peaty whisky poured from a bottle which has your name and love hearts on it; that, above all things, would make my soul soar with joy. 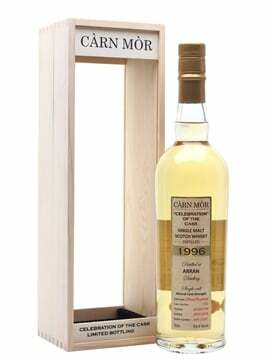 Give your loved one what they really want this Valentine’s Day – give them Personalised PEAT. Keen to send your significant other mixed signals this Valentine’s Day? Really liven things up with a spot of anxiety and confusion? 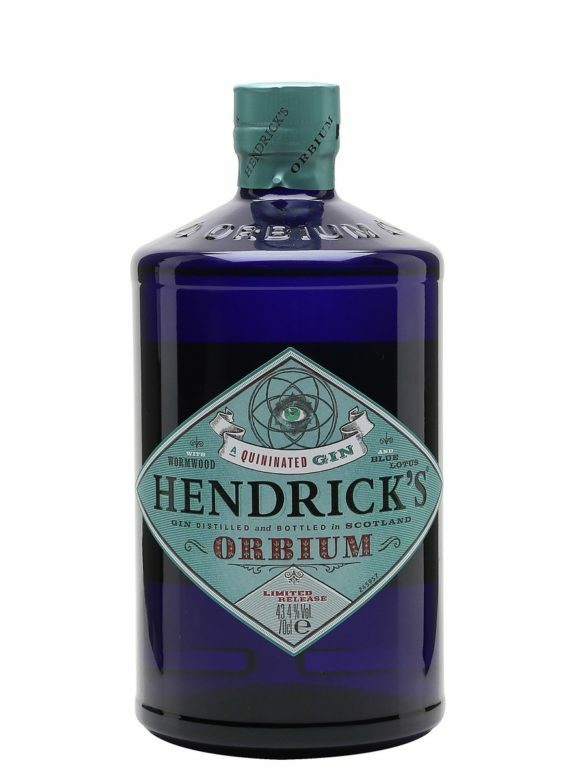 Say no more: Hendrick’s Orbium is here – a rather delicious gin which counts embittering agent wormwood (of vermouth fame) among its botanicals and quinine (best known for its work in tonic water) among its ingredients. 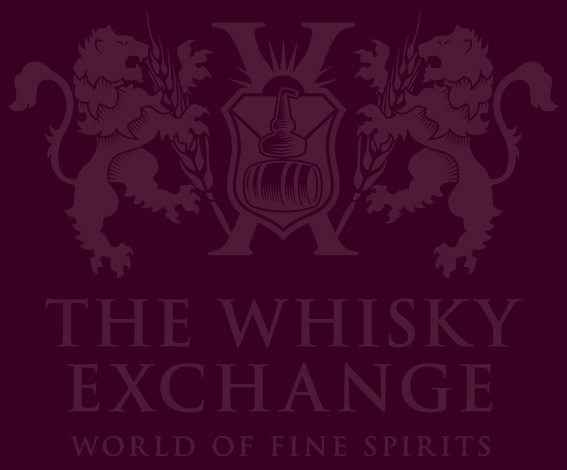 The resulting spirit is a delightfully bitter beverage which finds joy in being difficult to get one’s head around. 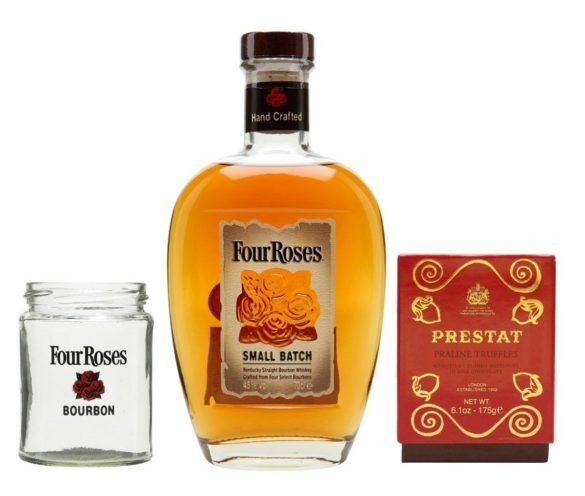 There you have it, eight distinctive drinks to add some atmosphere to your Valentine’s Day, be it as talking points, simply tasty tipples, or both. See you next time for a new instalment in the Novelty Bottles series around [insert day here].